Having a baby is stressful, or so I'm told. Many new parents opt to place a baby monitor in their child's room for peace of mind, so they can keep an eye on things without having to walk in. 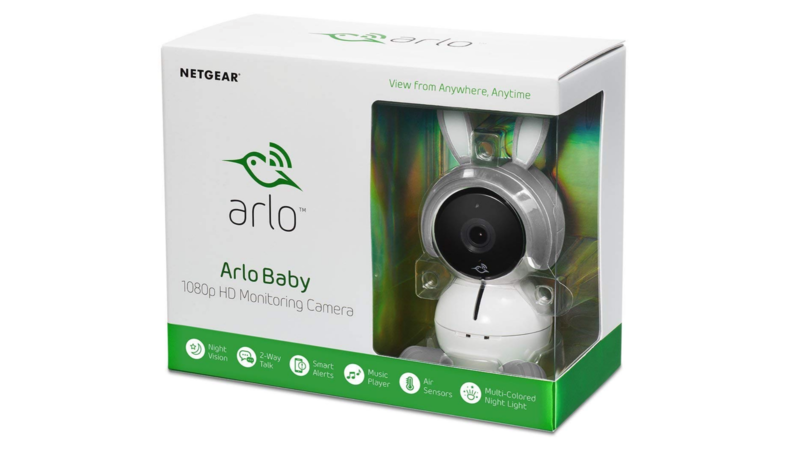 Arlo's high-tech solution, Arlo Baby, is currently on sale for $160, $40 off its usual $200 price. Baby monitors are so old school now. 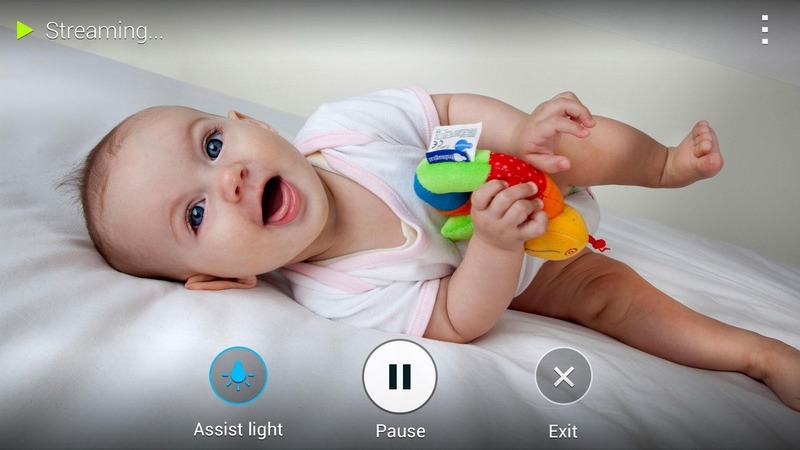 You have smart cameras that are tailored for baby monitoring, and if you don't want to buy new gear you can use your phone that's several times more powerful than the regular speaker/microphone combo of a baby monitor. Apps that let you do this are all over the Play Store, but one of the best ones is now discounted to 10 cents. If you have a baby/toddler or you might soon have one, this deal is for you. 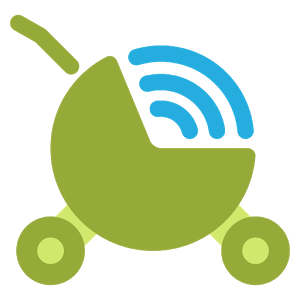 Baby Monitor 3G uses two devices (phones, tablets, desktop computers) connected over WiFi, 3G, or LTE, one as a baby station and the other as a parent station. The Nest indoor camera is currently on sale for $127.49 and the outdoor model is also discounted to $169.99. Those are both excellent prices for connected cameras of this quality and could be the best deals we see on them all year. If you've got a late-model Samsung "smart" camera, you should check out this nifty function. Samsung Home Monitor lets owners of the upcoming NX3000 camera (and presumably other models in the NX line) view video from the camera's lens remotely on their phones. It's a neat application of the hardware available. 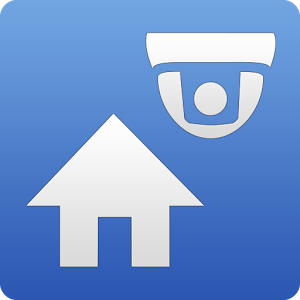 Using the simple app, you can treat your camera like a security camera or baby/pet monitor. Users can stream live video from the camera at any time, as long as there's Wi-Fi in the house and your smartphone has a data connect (Wi-Fi or mobile). In an impressive display of practical design, the camera can also be activated by sound or motion, alerting the smartphone app via a notification. Baby monitors are useful, but they're kind of dumb. Think walkie-talkie dumb. But we live in the world of smartphones now, and these nifty little things are capable of replacing just about anything. 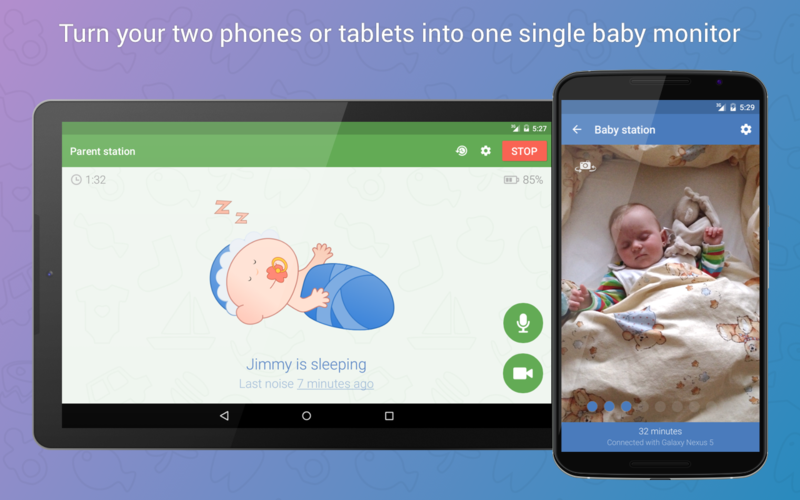 With the new Dormi Android app, you can take two Android devices and turn them into a baby monitor that won't weigh you down.